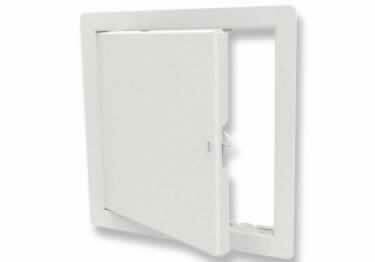 Babcock-Davis and Acudor Non-Rated Metal Access Doors with flush or flange mounted designs, 5 models, over 10 sizes, and 3 lock styles in each. 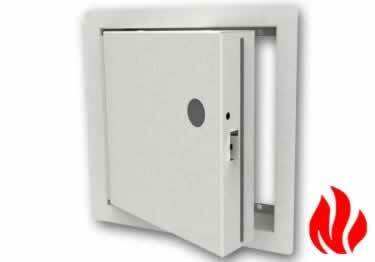 Babcock-Davis and Acudor Fire-rated self closing Access Doors with your choice of insulated or uninsulated UL rated protection, 6 models, over 10 sizes, and 3 lock styles in each. High quality, economical plastic. For easy access to walls & ceilings. 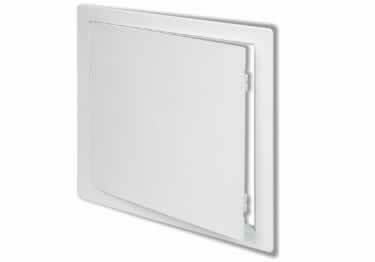 Available in 8 sizes in a white, paintable finish. On sale now, 10% off regular price. Starting at $16.27.